Let’s put aside the discussion on what is more effective in communicating to your customer: social media or email marketing. Each of these channels has it’s strong and weak points. Email has a higher open rate and is great for retention and lead generation. Social media is ideal for user generated content, community building, branding, and staying top-of-the mind for your customers. These two channels can have a slightly different audience, but they feed into each other. You should be strategic and instead of making completely different campaigns, think of how you can create “touch points” to integrate both channels. 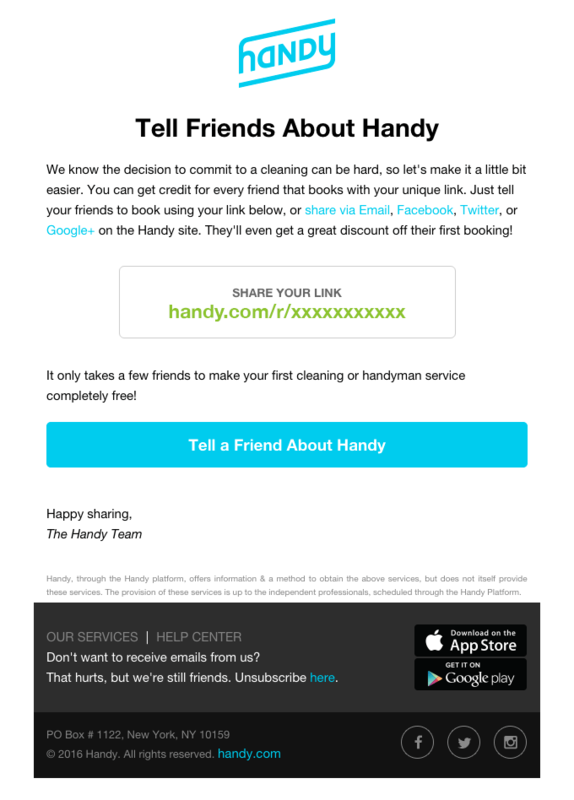 So, how can you make email marketing and social media work together? 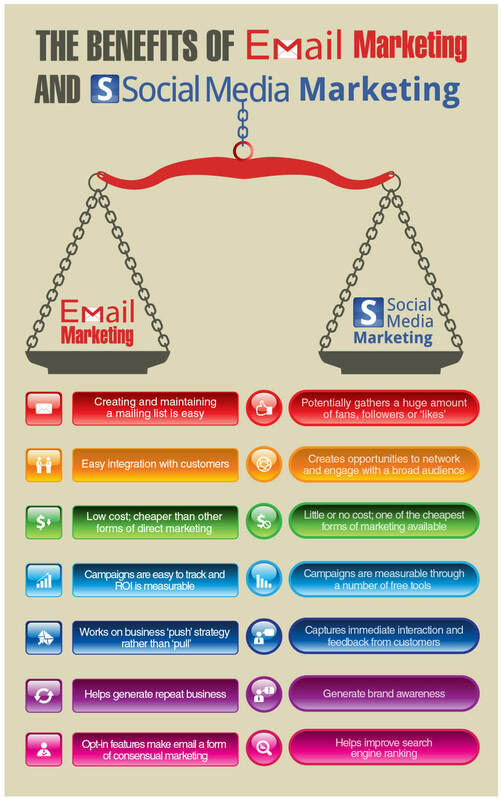 Why Should You Integrate Social Media and Email Marketing? Integration extends your email reach. It can help you grow your email list by using your social media audience. Your email list can help you grow a community of devoted fans in social media. With email you can identify the key supporters that have the highest open and click through rates and create campaigns only for this audience. It offers your subscribers more ways to communicate with you. Email is not the only way to communicate. Social channels are good for two way communication. 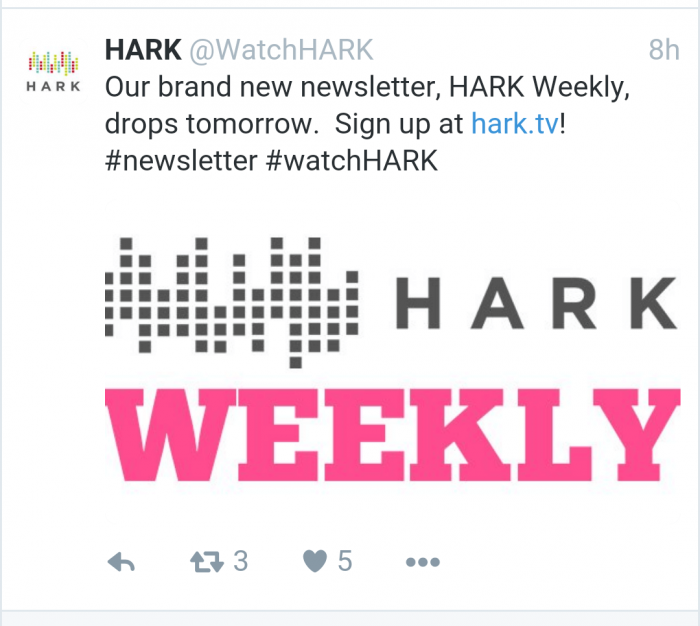 Are you sure that your fans and social media followers know that you have a newsletter at all? To be on the safe side, remind them from time to time and don’t forget to provide a link to the sign up page. By the way, when you ask your followers to subscribe to your newsletter, you should clearly articulate the value proposition. 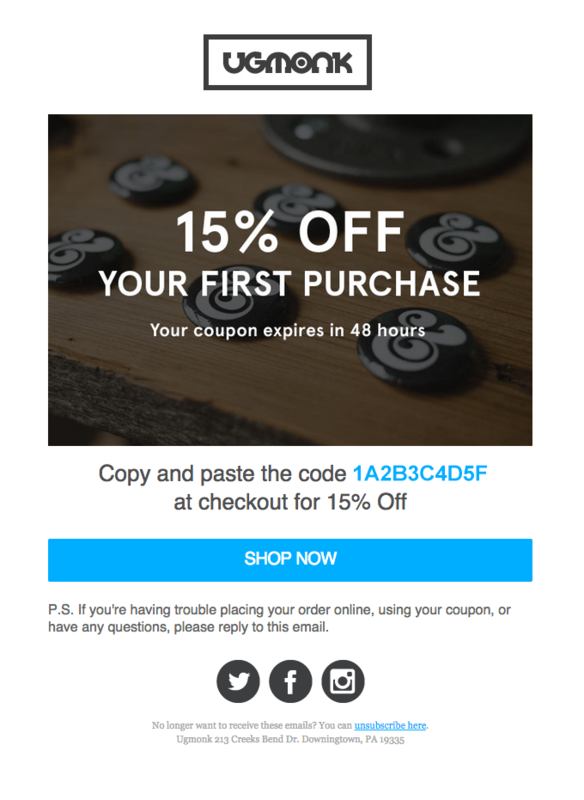 This button is linked to a landing page where you can subscribe to newsletter. To avoid interrupting user’s browsing experience, you can activate Facebook subscription tab. 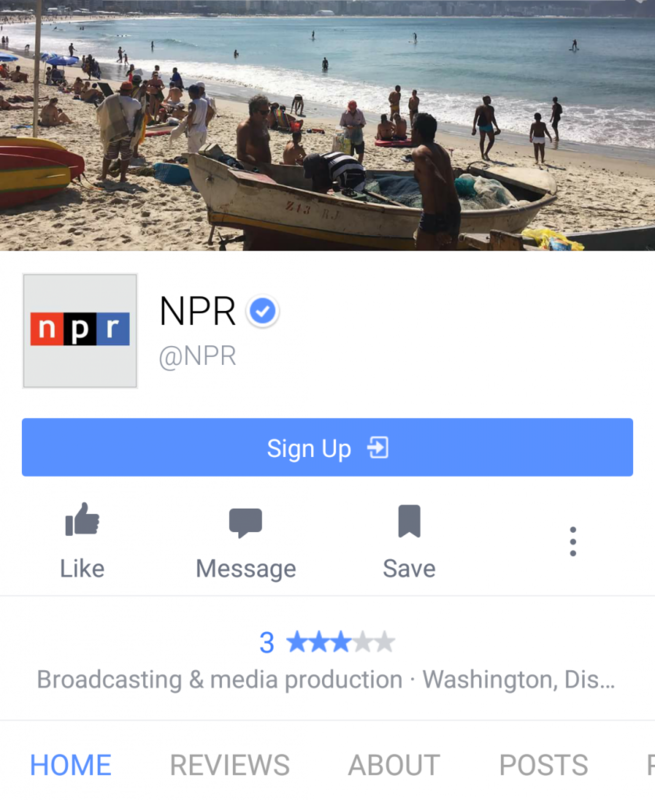 It is a tab on your Facebook page where you put a simple sign up form. 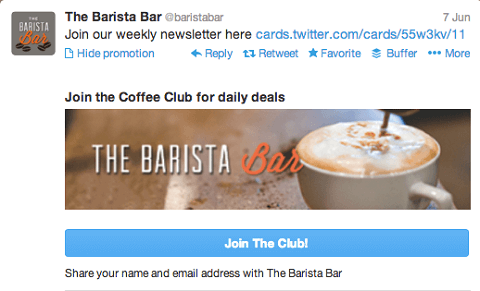 In Twitter you can use Twitter lead generation cards. Also, don’t forget to offer some incentives to subscribe, like free e-book, gift, or “free” access to something. You can organize a promotional campaign offering prizes in exchange of contact details of your followers. A research shows that multiple small-value prizes are more likely to attract more participants, because people believe that there is a higher chance of getting a prize. There is a very good reasons to add social media icons at the end of your email: you create consistency in your marketing efforts and connect the two marketing channels together. 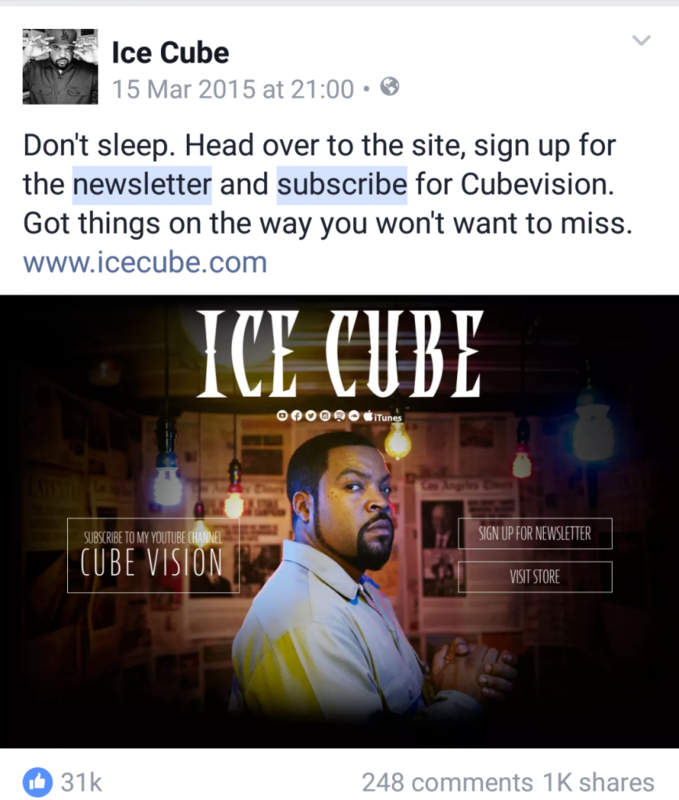 This way you can make your subscribers aware of your other marketing outlets. Social sharing buttons can also be on top of your email. But you should figure the best location yourself by testing your emails. Sometimes it is not enough just to place social media icons in your email. The purpose of the buttons may not be exactly clear for your subscribers. You can boost the growth of your social channels by running an email campaign to promote them. 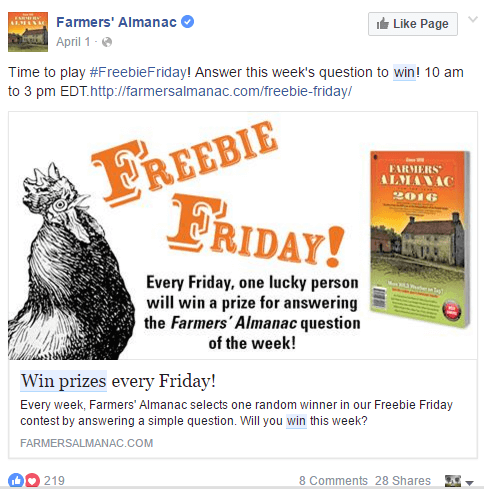 You can make a giveaway or social contest and then promote it using email. In order to win something your users have to move from email channel to one or another of your social media outlets. Most likely, if you use any of EPS you will be able to export your email list as a CSV file and then use it to create ads in Facebook and Twitter. 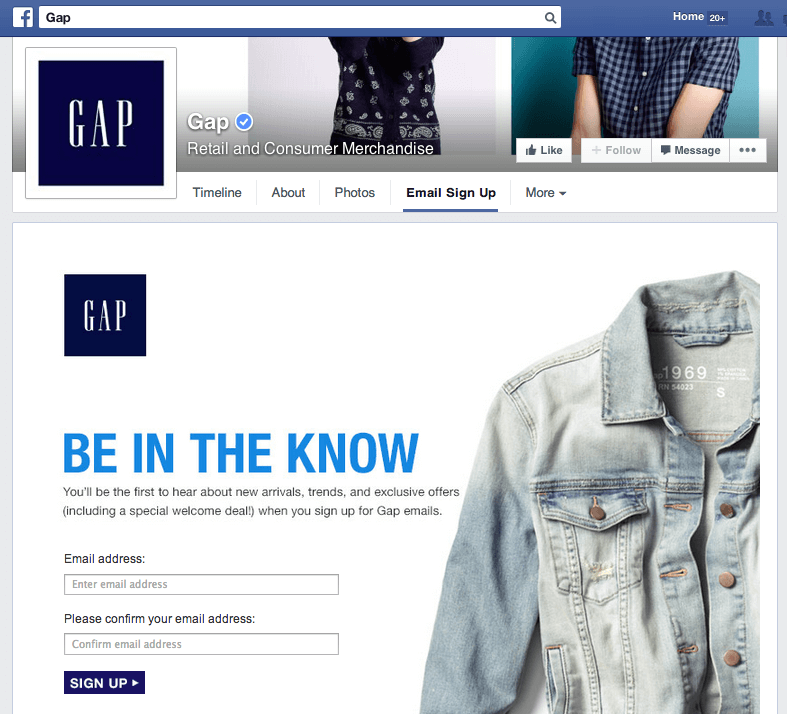 Or you can use your email list to simulate an audience on Facebook that is similar to your subscribers. 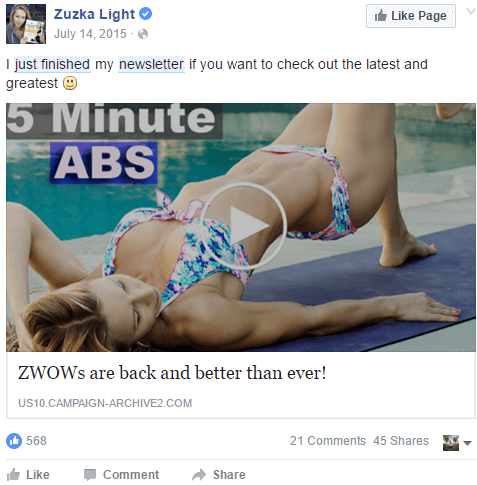 In this post Neil Patel describes in detail how to launch a Facebook or Twitter ad campaign using your email list. Email marketing and social media are not two stand-alone marketing channels. They perfectly complement each other. Wise integration of both channels may become a great source of growth and new leads for your company.